I threw away my bathrobe a few years ago. It was soft and warm and looked lovely, but I never wore it. I never found a single moment to wear it in the five years I owned it. This is not to criticize anyone who wears a bathrobe after they emerge from the shower. Perhaps the bathrobe sparks joy in your life and is a critical element to starting your day. But it takes me about 30 seconds to dry off using a towel and about 30 seconds to get dressed, and for me, additional time - even if just minutes or seconds - always sparks joy in me. Every time I reached for my bathrobe, I thought, "Why get involved in that added step? Get dressed and get on with your day, damn it." If you’re wondering where you might recapture a few extra minutes every day (which add up quickly), consider tossing the robe. It may be sucking the life out of you. 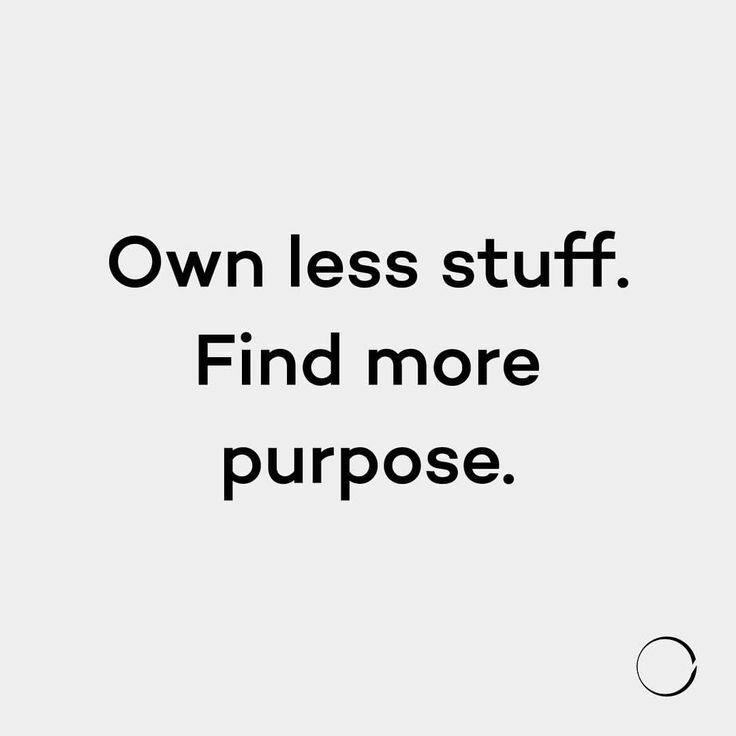 And owning less stuff is always a good thing.